Big Data, big benefits! 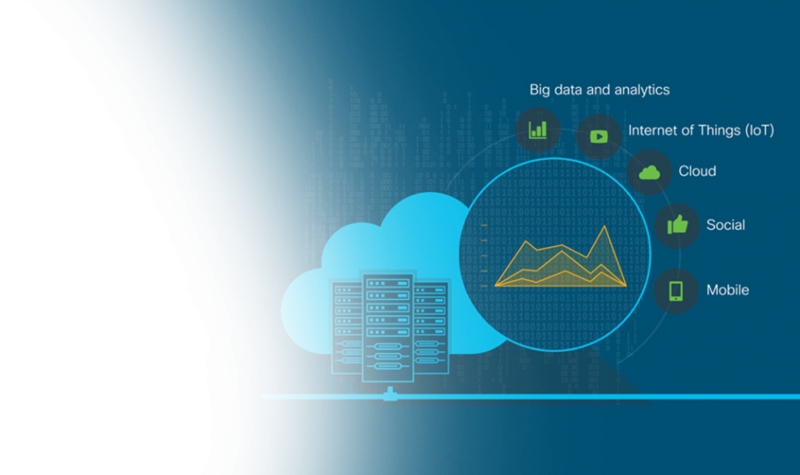 Harness the power of cloud-based Big Data analytics with Source Soft Solutions. Our advanced Big Data analytics solutions and consultation services help companies solve complex business problems, increase efficiency and create new revenue streams. Let us help you capitalize on the transformational potential of Big Data! Big data is a powerful tool. In the competitive business world, big data can lead to substantial breakthroughs and solid business decisions. Big data analytics can change the way you do business, market your products and influence customers. As a reliable big data analytics services provider, Source Soft Solutions enables organizations to conceptualize and implement a well-thought-out big data program. We have the tools and infrastructure and a team of data scientists, analysts and engineers to help your organization harness the power of data and solve data dilemmas. Why choose us as your big data analytics services partner? It’s time to change the way you run your business. Big data analytics can transform what you do and how you make decisions. Our big data solutions provide organizations, from startups, small companies to large corporates, with the actionable insights that accelerate real-time business value, increase operational efficiency and lead to newer revenue sources. We focus on collecting, storing, securing, exploring and analyzing data that fundamentally improve your business outcomes through data driven decisions. Today, data comes in all flavors, from various sources and in different formats. They need to be structured to turn the volume, veracity and complexity of big data into your corporate asset. We have the experience, skills and necessary tools to transform data into big insights. From Hadoop, NoSQL, Amazon Web Services to Pentaho, our data engineers know how to utilize big data tools for data visualization, customization, analytics applications, information governance & management. In the global competitive world, the first company that brings an idea changes the entire game. And, the faster the data you get, the faster the idea you will create. We have helped wide range of industries to uncover the information from the cloud of unstructured data with our high performance big data solutions, proven analytical processes, effective aggregation & gleaning techniques, and streamlined workflows aimed at generating the right insights at the right time. Have a glimpse at some of our amazing big data analytics projects. Contact us to unlock the hidden power of your business with big data solutions!